PARIS (AP) — French archaeologists have discovered a medieval treasure on the site of a famous abbey in central France that had remained buried for over eight centuries. The rare find that included more than 2,000 medieval coins and myriad gold objects was unearthed in September, but only announced late Tuesday by the archaeology team from Lyon University. The treasure also contained 21 gold dinars originating from 12th century Spain and Morocco, and a gold bejeweled ring. 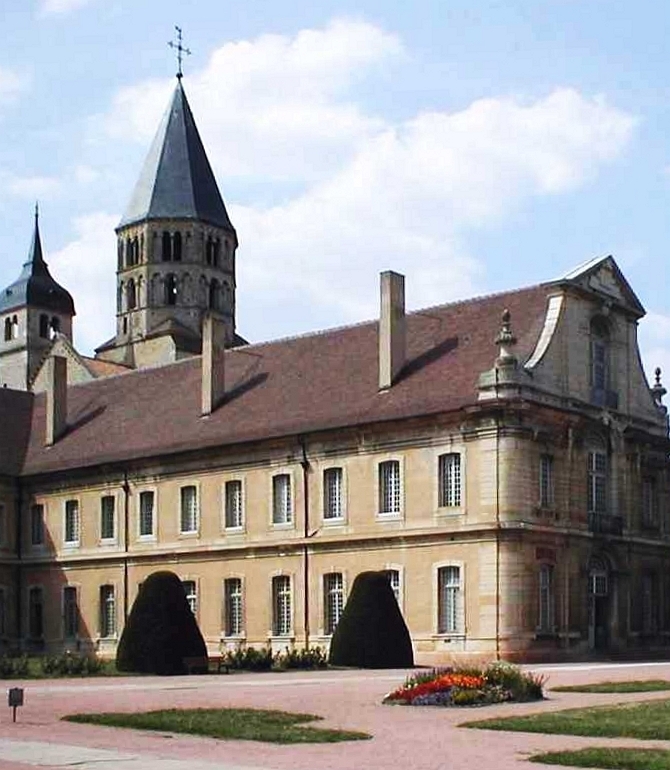 The team was conducting routine excavations at the Cluny abbey, which was one of the largest in medieval Western Europe. 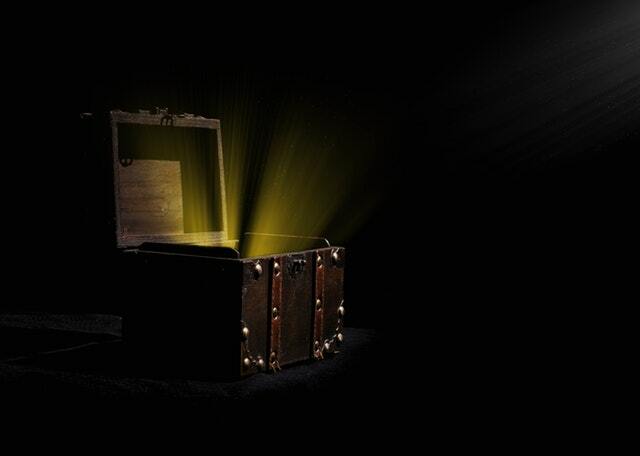 Calling it an “exceptional discovery,” researcher Anne Baud said that it remains a mystery of history why the treasure was hidden there, and why its owner never managed to dig it back up.